W.A.S.P. 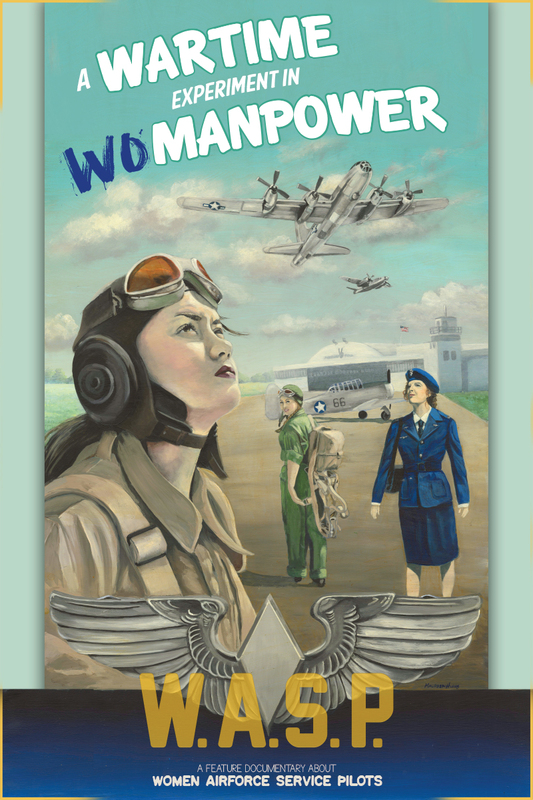 tells the story of a select group of women who, during WWII, proved that women could fly just as well as men.Watch the trailer now. Premiering at Thin Line Film Festival, April 2018. “In production for nearly 13 years, this film was co-produced by the Film and Digital Media Programs of Valencia College in Orlando, Florida. 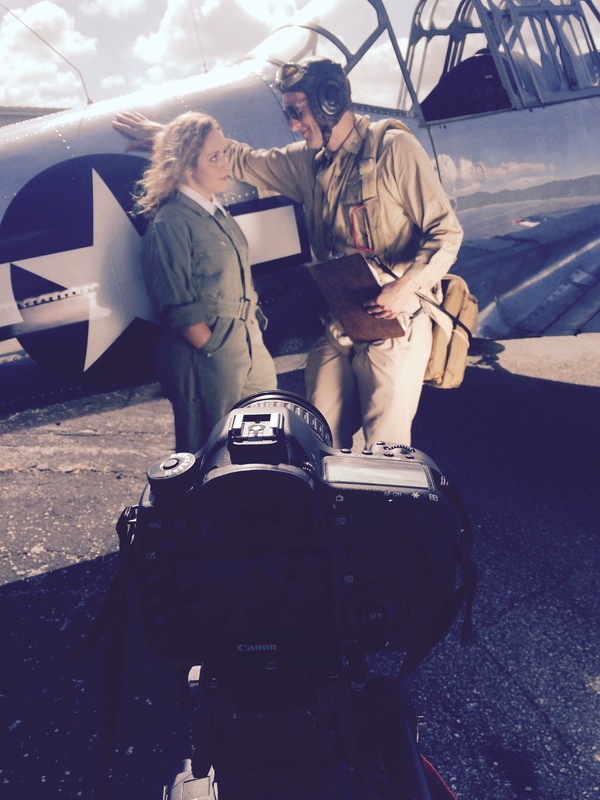 The film’s reenactments were shot with actual WWII airplanes including a B-29 Superfortress Bomber, P-51 Mustang Fighter, AT-6 Texan Trainer, BT-13 Valiant Trainer, and Steerman Kaydet Trainer, all in the Central Florida area.